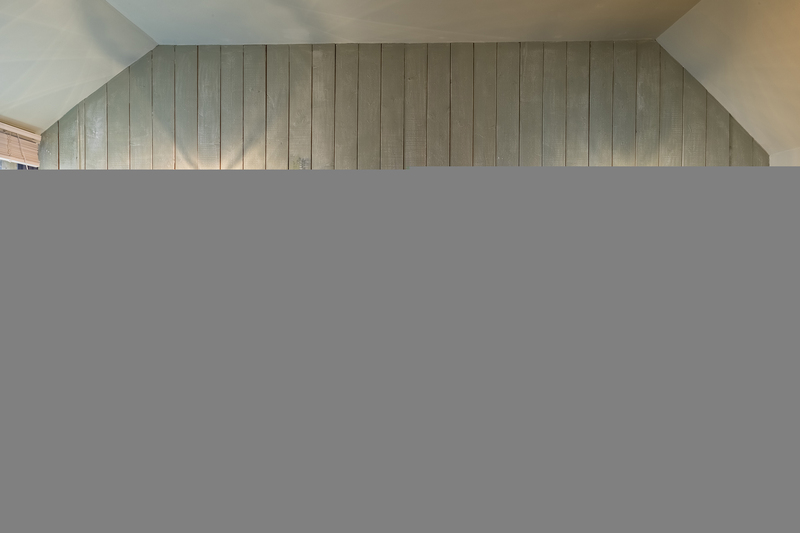 One of our favourite designers has revamped a series of holiday cottages across the south of England. These are now the prettiest holiday homes in Britain. A new partnership between holidaycottages.co.uk and Britsh clothing company, Joules, has seen 10 holiday homes redesigned in the brand’s colourful signature patterns. 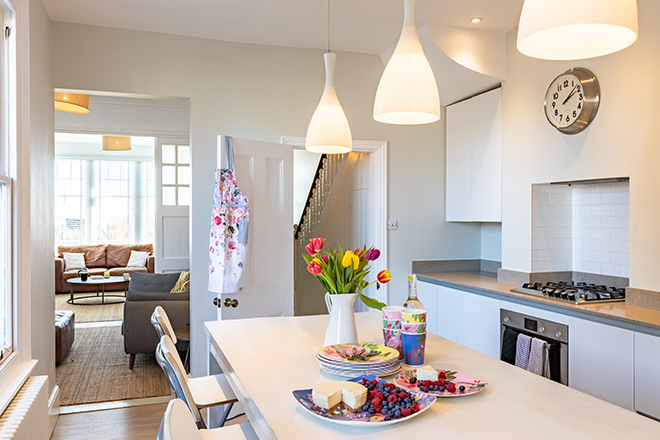 The properties, which are located in Devon and Sussex, have had a delighful Joules makeover, with new crockery, tea towels and bed linen brightening up the space. The Hoe Cottage, in Lynton, Devon, sleeps four, and has stunning panoramic views out to the ocean from its spectacular dining table. It has its own pizza oven and vast wine cellar – perfect for an indulgent, intimate and stylish getaway. In Sussex, Wave Crest has direct access to the beach at Pevensey Bay and sleeps 10 for those larger family gatherings. You’ll love the pretty mugs and plates Joules have supplied for the kitchen – breakfast never looked so cute!. There’ll be 10 properties styled by Joules, all available to book from the 28 March 2019. Keep an eye out on holidaycottages.co.uk for more information.